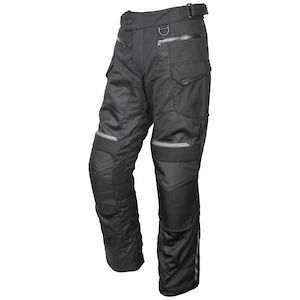 Scorpion motorcycle pants are the perfect way to complete your motorcycle protection from top to bottom. 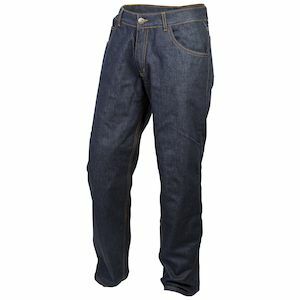 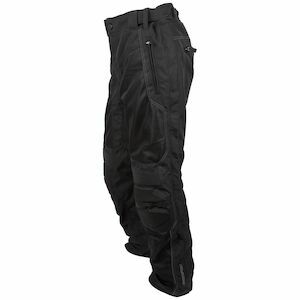 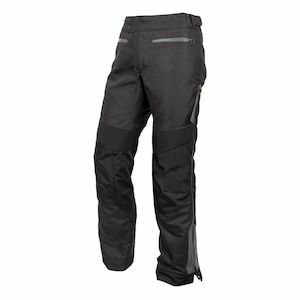 Versatile textile touring pants adjust to changing conditions with removable thermal insulation and vented shells. 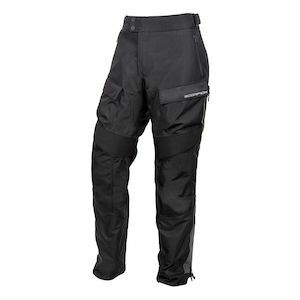 Waterproof membranes or removable waterproof liners help to keep you dry when the forecast calls for rain. 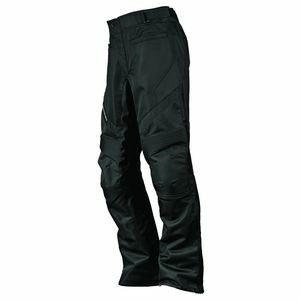 Scorpion pants also come in full leather versions that are focused for sporty riding and protection from abrasion. 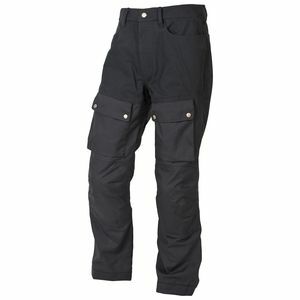 Secure Scorpion jackets to Scorpion pants with the included connection zipper. 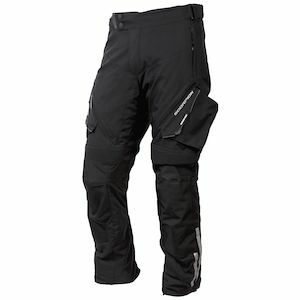 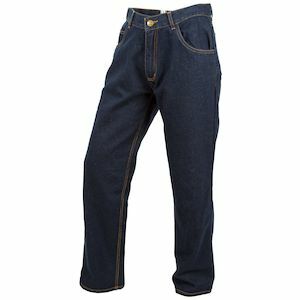 Connecting the jacket to the pants helps to keep the jacket from riding up and exposing your skin if you are ever sliding feet first on the pavement.